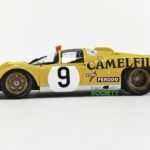 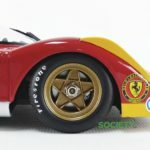 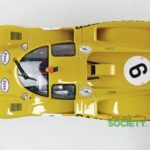 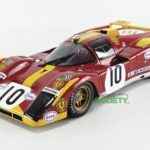 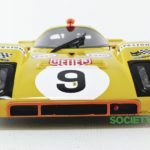 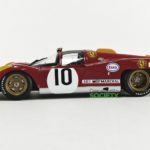 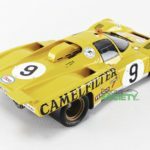 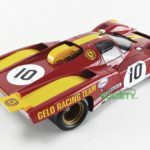 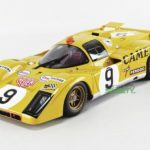 If you’re a fan of classic Ferrari racing the team at Classic Model Replicars is just about to release two new liveries. 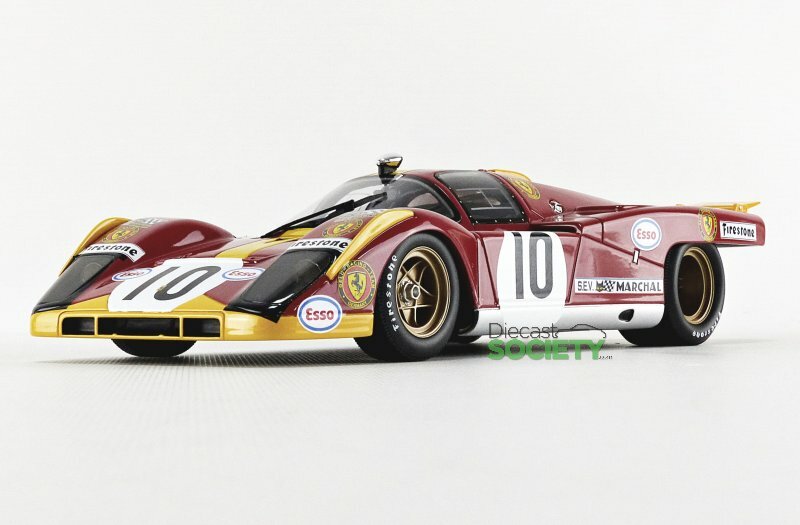 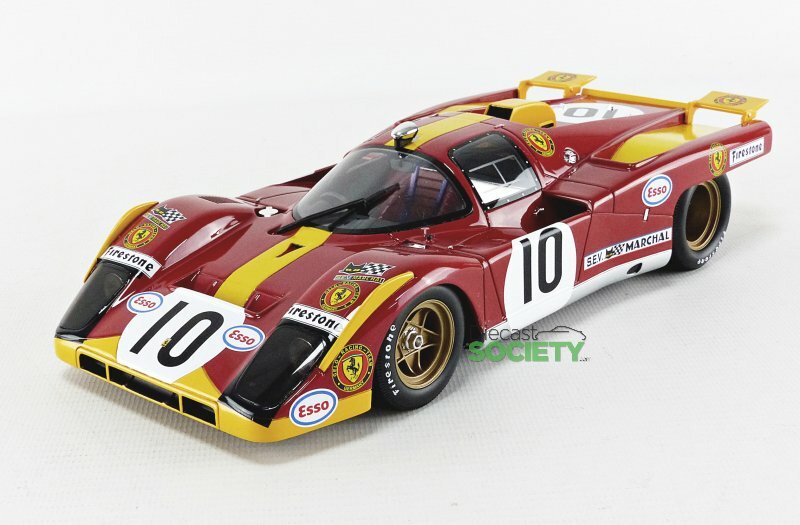 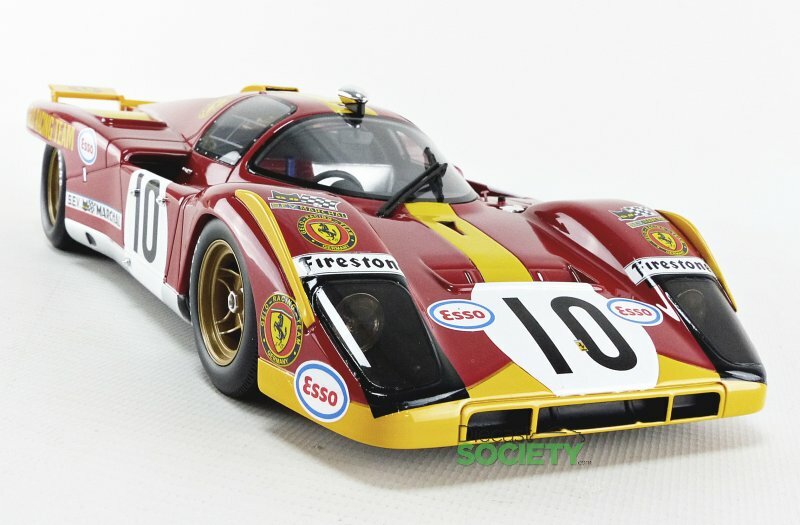 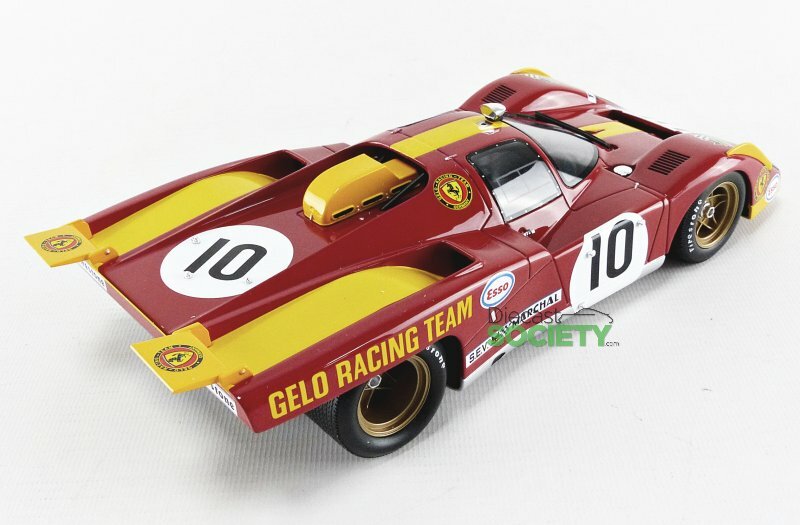 They include the Ferrari 512 M – 24h du Mans 1971 #10, drivers Georg Loos and Franz Pech and the Ferrari 512 M – 24h du Mans 1971 #9, drivers Alain de Cadenent and Hugues de Fierlandt. 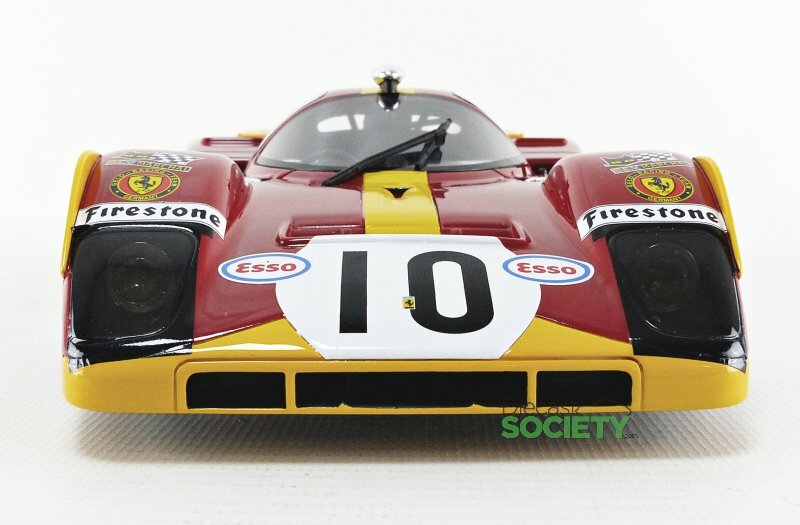 Each model is crafted in resin with a sealed-body design. 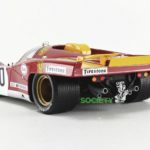 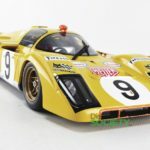 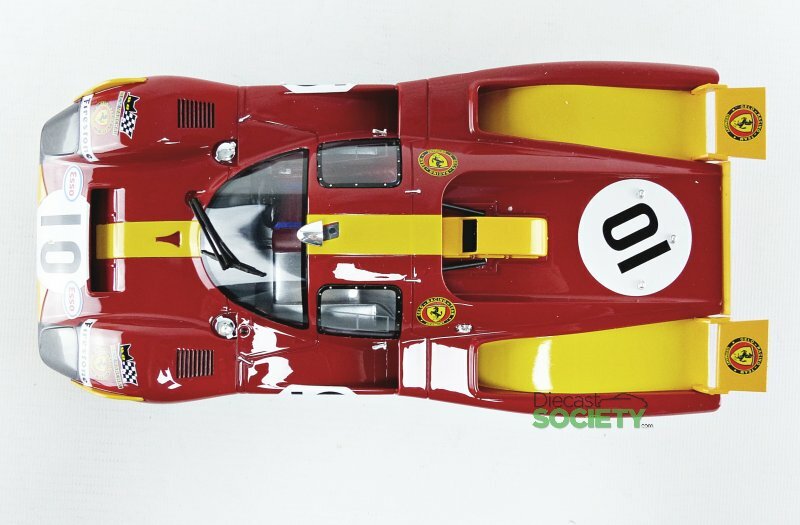 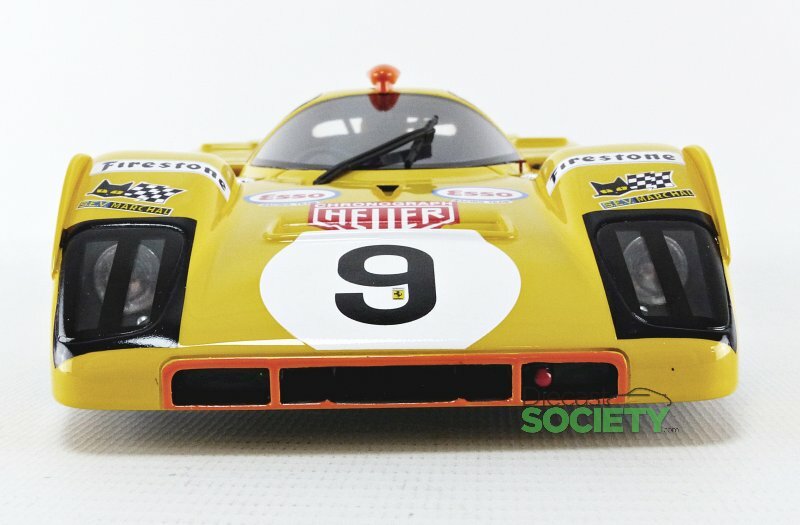 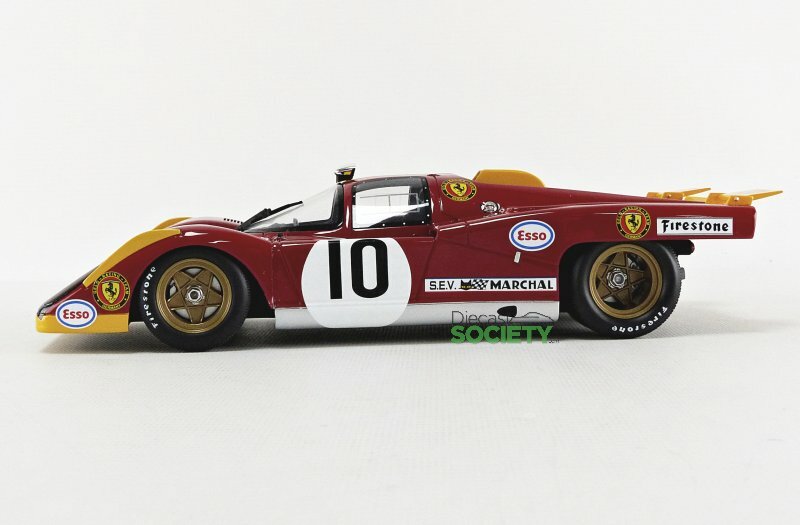 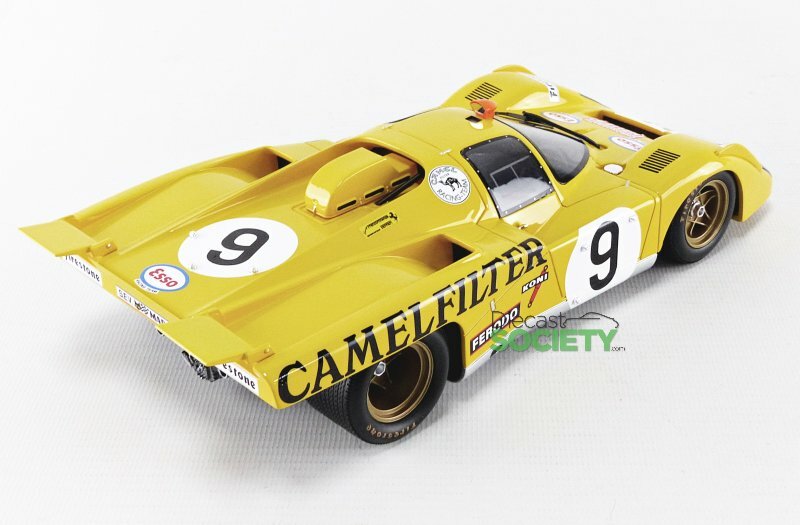 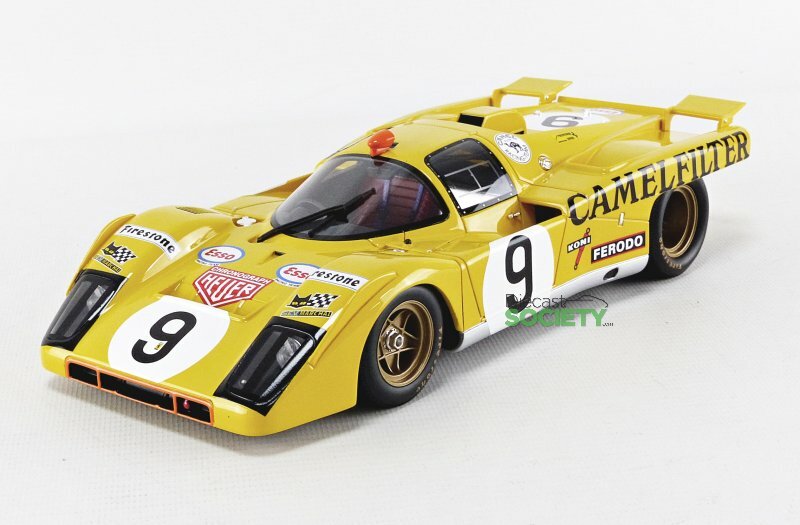 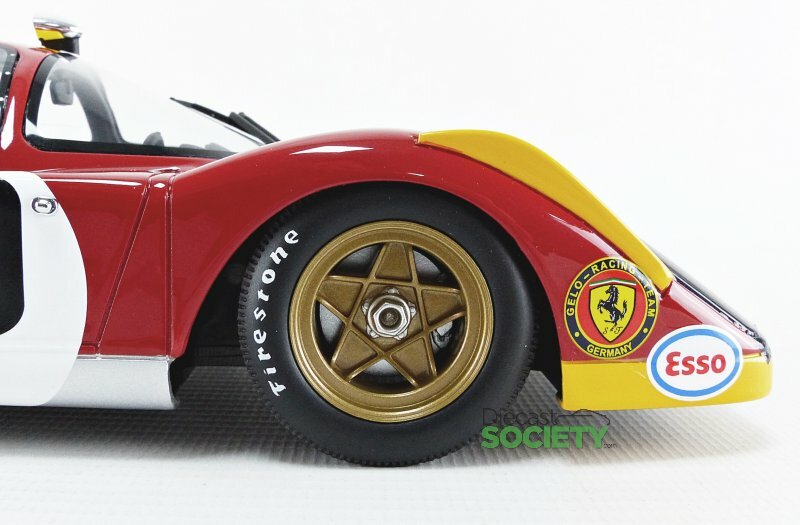 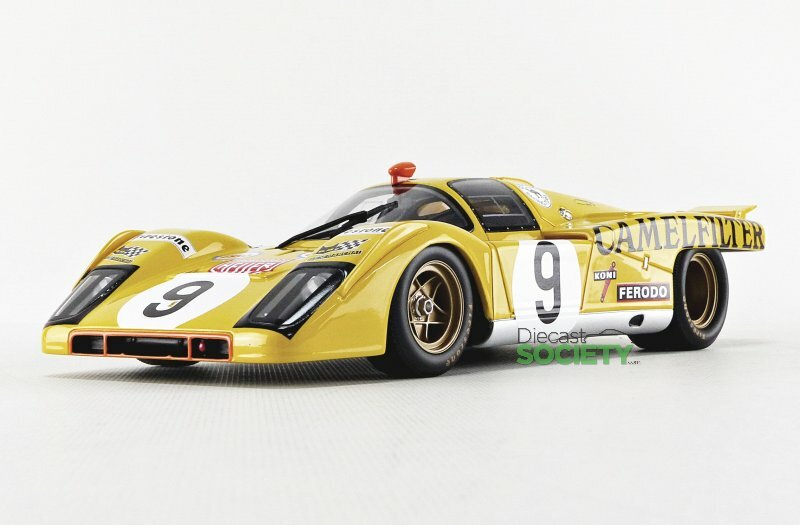 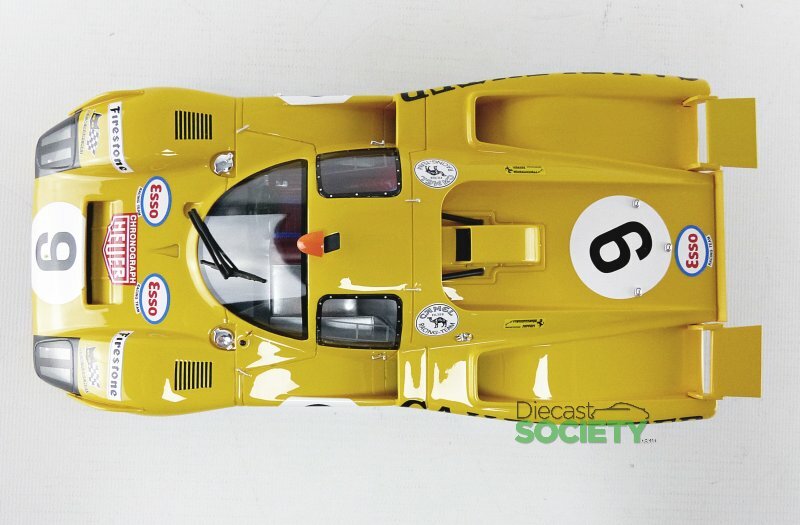 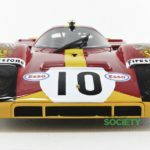 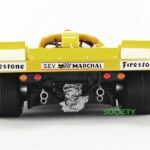 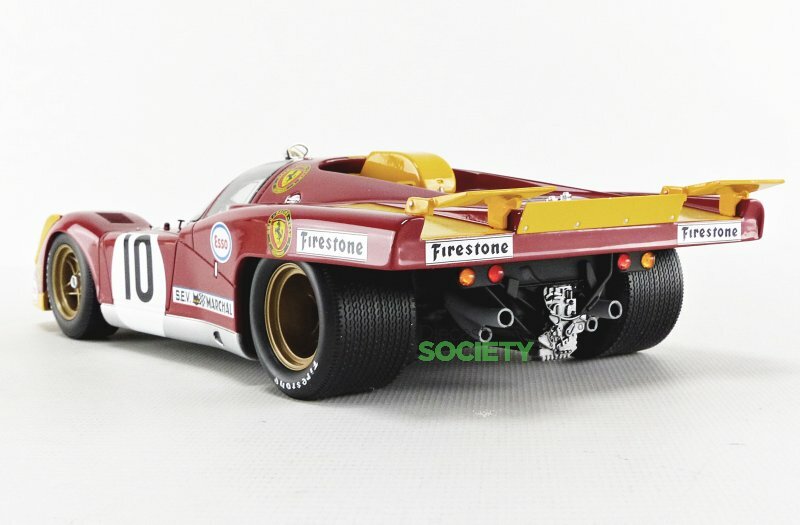 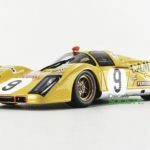 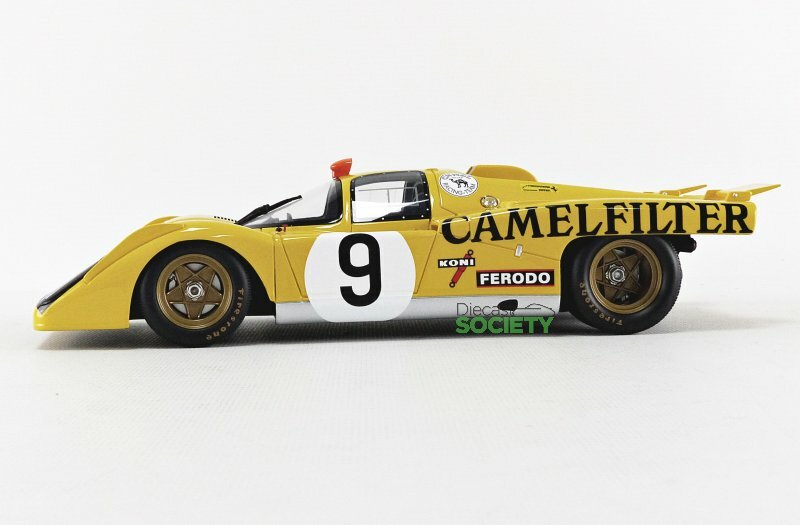 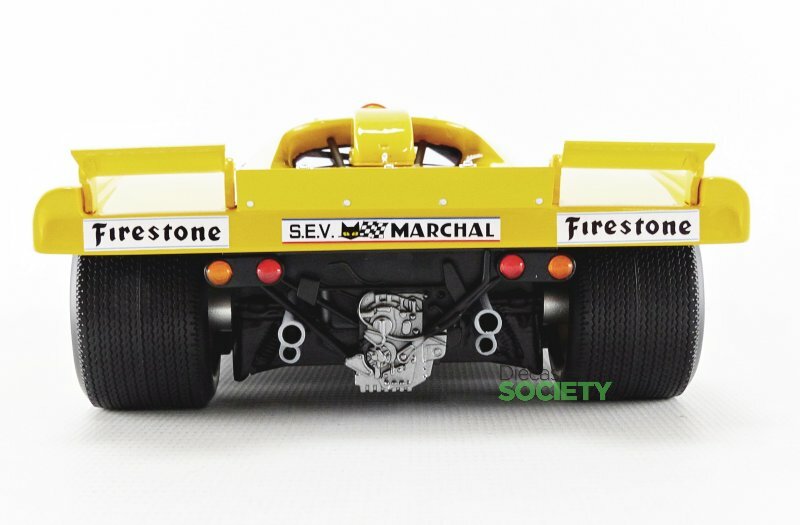 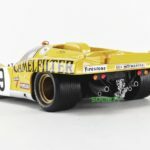 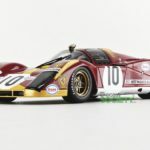 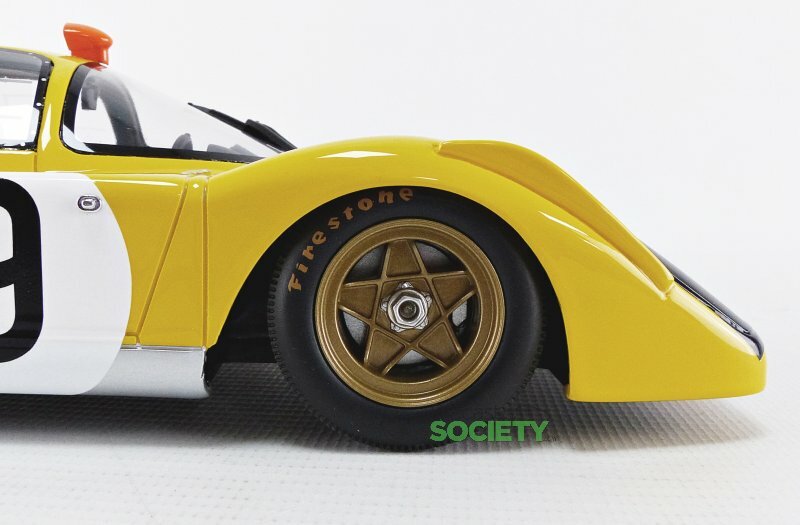 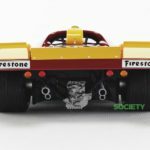 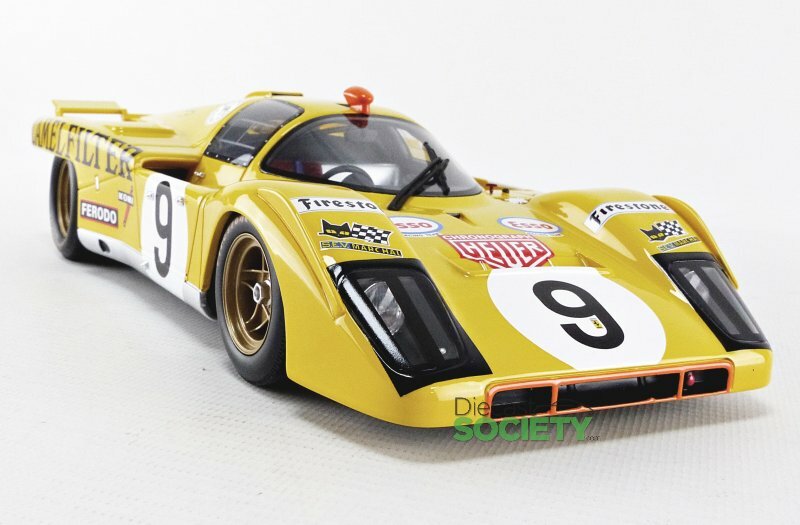 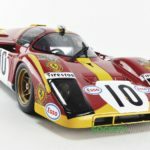 1 Response to "CMR Expands The Ferrari Ferrari 512 M Experience"
Excited to see this, but the rear is not quite the right shape – it should be higher and thicker in profile, not sloping off as it is here. 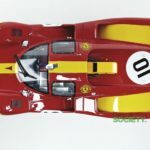 CMR seems to almost get shapes right, but not quite! 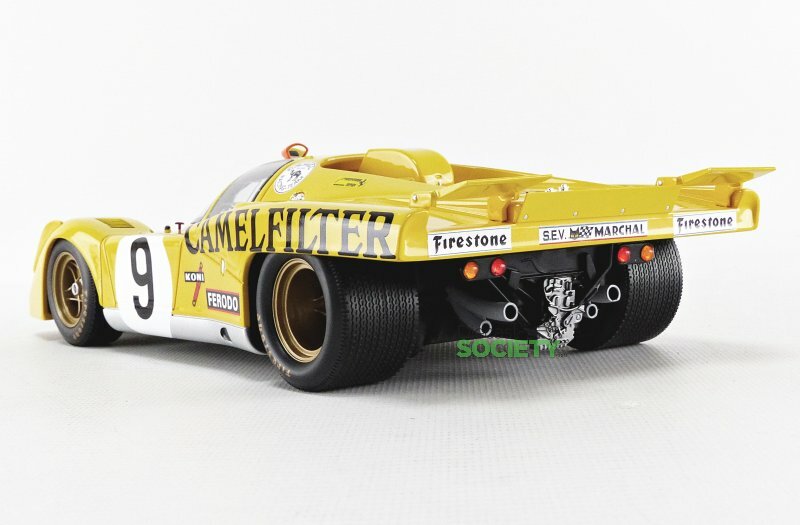 It’s annoying because the subjects are my absolute favourite cars of all time. 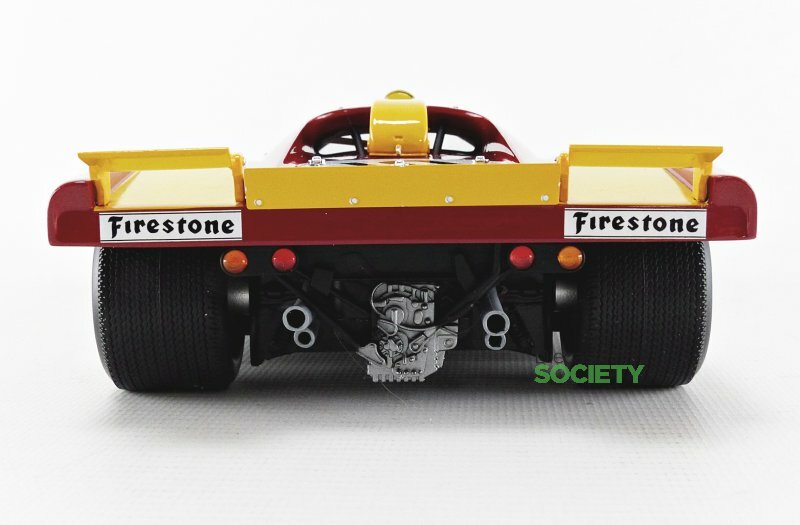 The ride height looks pretty good though — much better than the 512S coda lunga.